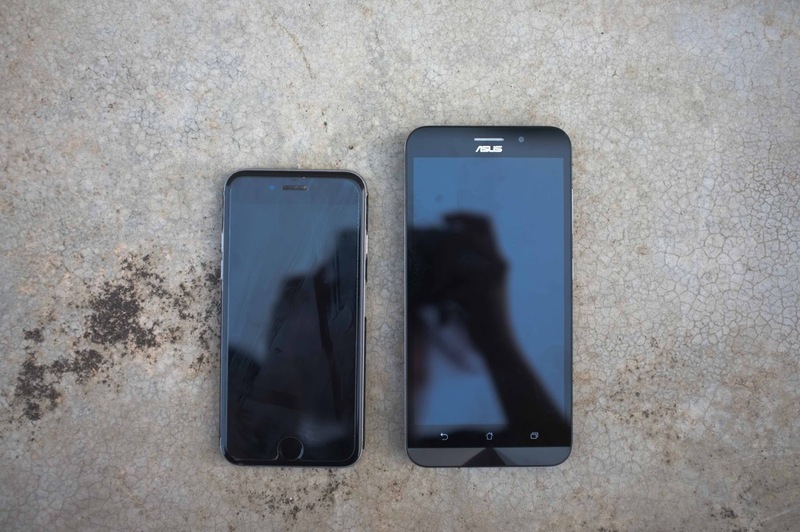 Personally, I like the fact that ASUS Zenfone Max is huge yet not too heavy. Its large screen makes it great for surfing internet, playing games and even watching drama. The touch screen is pretty sensitive too. And of course the selfie function that comes with beautification mode. You can even adjust makeup settings on your selfie! Phone exterior finishing Leather Aluminium Depends! There are of course a lot more ways to compare both phones but I find the following specifications more applicable to my own usage. Very clearly, the ASUS Zenfone Max is a huge fraction of my current iphone 6s price. It comes with a lot more specification and it makes the phone worth each penny. Not only does it come with comparable phone specifications, it also comes with one huge benefit - it's large battery life capacity. I only foresee a little bit of time needed to get used to using an android phone for those iphone avid users. But for android users, this phone is definitely easy to pick up. 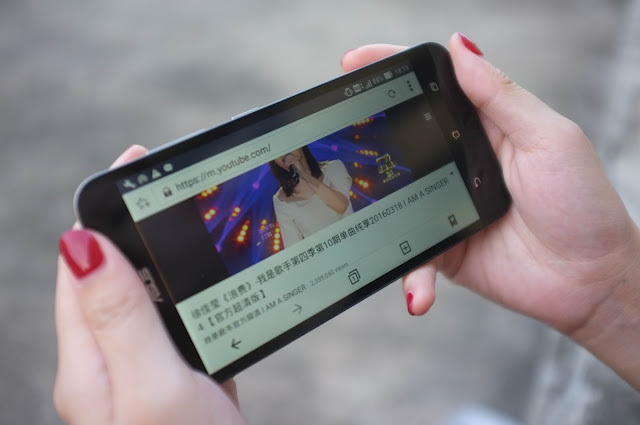 For more of ASUS Zenfone Max spefiications, you can read my previous article. 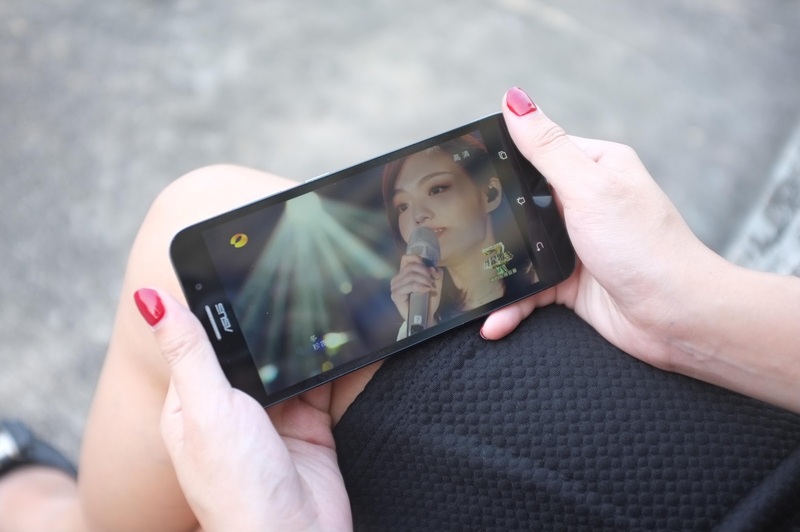 The ASUS Zenfone Max is also larger than iphone 6s so that it's great to watch drama on the go. The longer battery life certainly supports the drama fanatic in you! 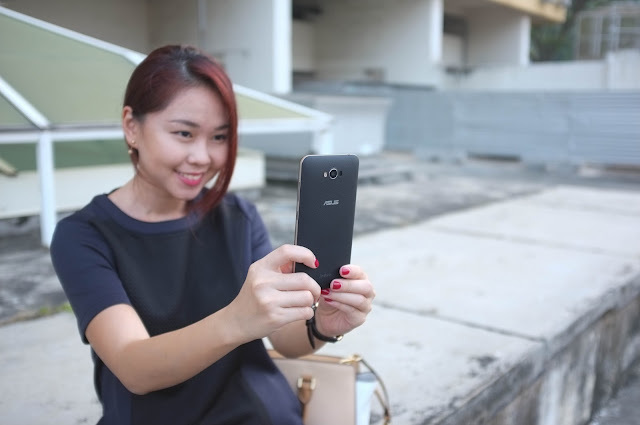 The leather finishing on the ASUS Zenfone Max makes it more classy and great to grip as well. 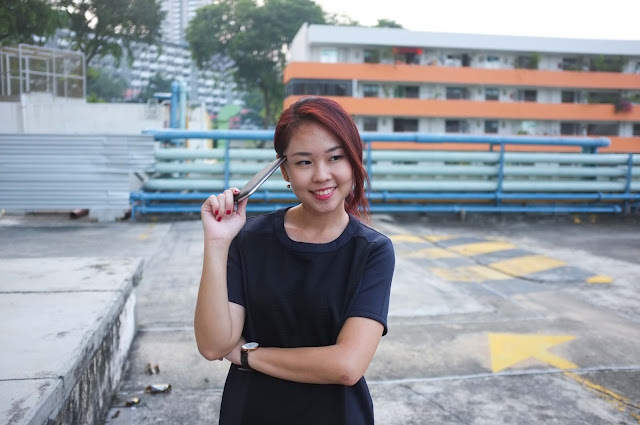 Definitely much better than my iphone 6s' aluminium finishing because it will slip off if I do not put a casing to it. Then again, this can be easily resolved by putting on a phone case. 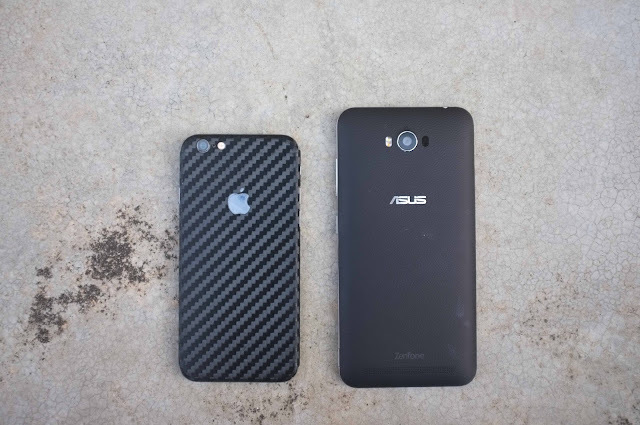 The catch is, I don't have to for my ASUS Zenfone Max because the leather finishing. No fear of scratches thanks to its Corning® Gorilla® Glass 4 too. Large screen that makes it easy on the eyes to watch drama. Great for long distance commuters. At only S$249, I think it's really worth the buy. 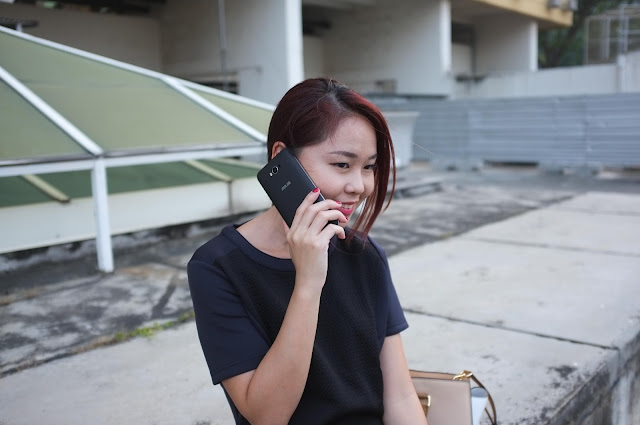 I am using this phone whenever I go overseas because of it's duo-sim cards function. Gone are the days for you to keep switching your sim cards! Not to forget its longer lasting battery life can allow myself not having to charge this phone for days. 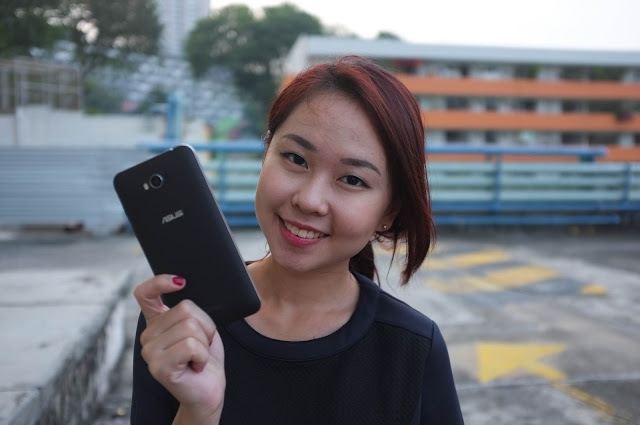 Thank you ASUS Singapore for making this review possible.